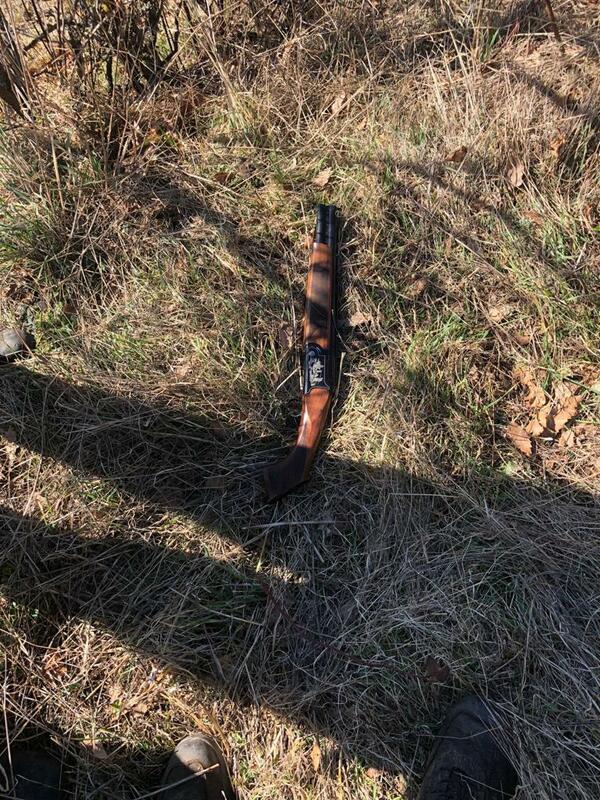 Six armed men tried to violate the Azerbaijani-Iranian state border, Trend reports referring to the Azerbaijani State Border Service on March 12. 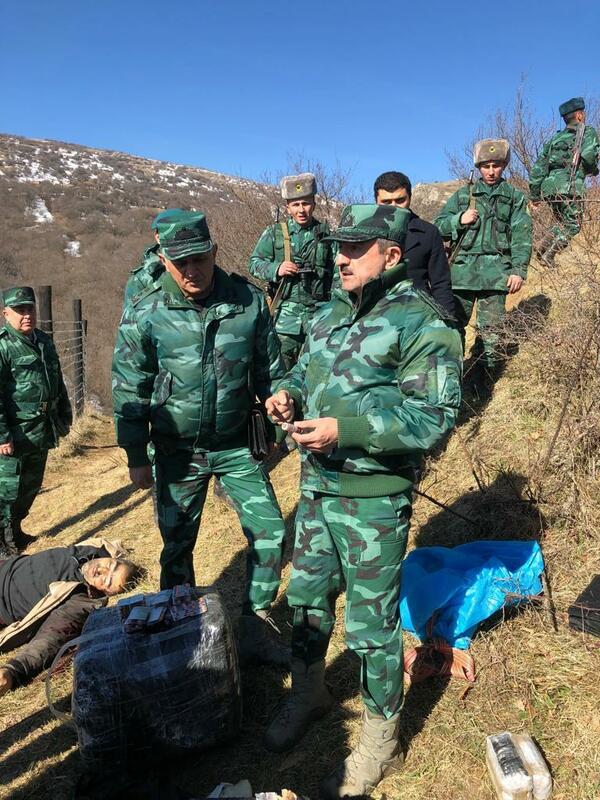 The incident occurred on March 12 at 00:07 (GMT+4) on the territory of the frontier post near Ostair village of Azerbaijan’s Yardimli district. 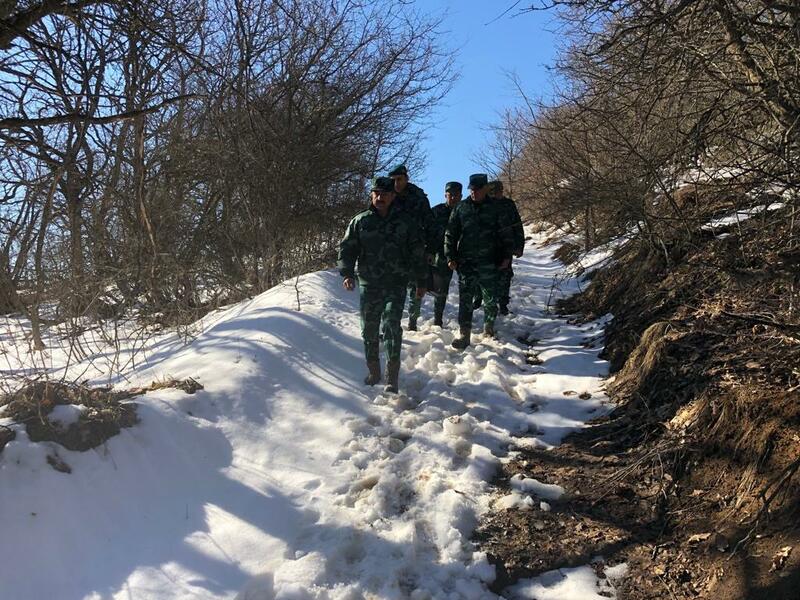 Azerbaijani border guards saw border trespassers and ordered them to stop. However, the offenders did not obey and opened fire. The border guards also opened fire and one of the trespassers was killed on the spot. Other offenders fled back. 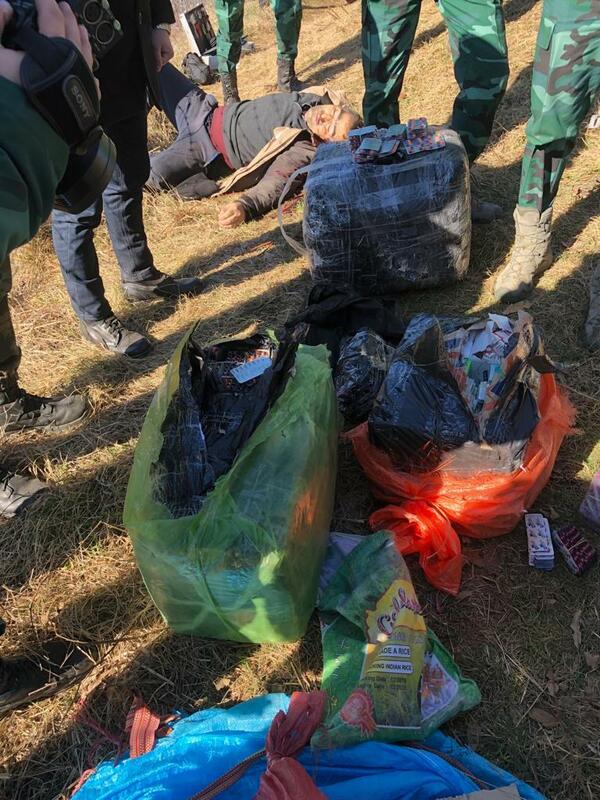 Drugs, psychotropic substances, one hunting rifle, cartridges were found during the search operations on the territory of the frontier post. Presently, employees of the State Border Service and the Military Prosecutor's Office continue to hold the necessary investigative operations.